The concept of a signature sneaker has been around for awhile, and even though Michael Jordan may have been the first to interject things like his favorite cars, watches and things that inspired him into the design process, Kobe Bryant&apos;s legacy in the footwear world will probably end up being his unmatched attention to detail when it comes to things centered around performance. "Kobe is one of the most intelligent, articulate and creative, not just athletes, but individuals that I&apos;ve met," beams his Nike designer Eric Avar. "It&apos;s fun, and it&apos;s an honor to work with him, and I think it reflects that in the product." Kobe wanted a low-top, so he got a low-top. He wanted more lateral support and "faster response time" on his slashing cuts to the key, so Nike made a more protruding outrigger to keep him locked in. He&apos;s had specific requests to help maximize his game (and help him one day match MJ&apos;s 6 rings) and he&apos;s looked to innovate throughout the years as much as anyone else. 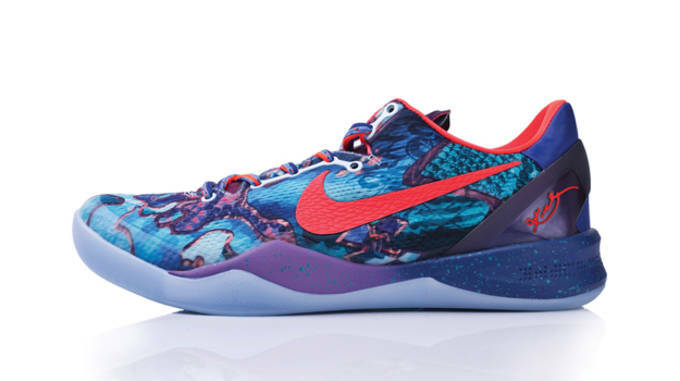 Through the years, Kobe&apos;s imprint and insistence on creating some of the best playing shoes has resulted in one of the most impressive performing signature lines that the industry has even seen. That begs the question -- which ones are the very best? We&apos;ve ranked every single Kobe Bryant signature shoe, dating back to his fleet of four models with adidas Basketball, and his batch of nine Nikes, from worst to best. Let us know which pairs you most enjoyed playing in, which ones fell short of the mark, and if you agree with our ranking in the comments section below. If you have to look for one positive of the shoe, adidas&apos; original The Kobe Two was praised for its durability on outdoor courts by summertime ballers. That&apos;s mostly because it was an indestructible brick. The shoe that prompted Kobe to bounce on The Three Stripes altogether was clunky and unstable, and not quite worth tracking down these days to ever see time on a basketball court. 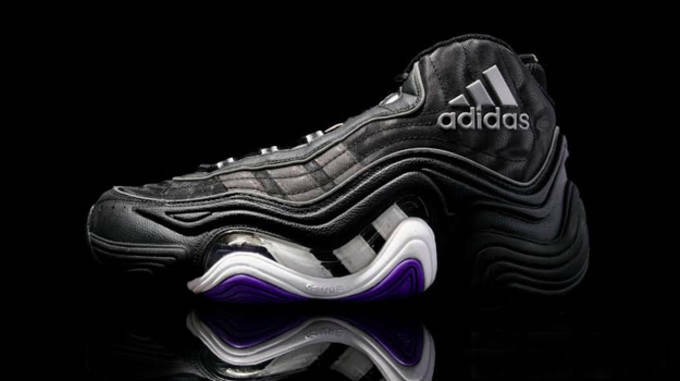 After the Top Ten 2000 and 2010, along with Kobe&apos;s first signature in the KB8, adidas toyed around with adding more to what was a great minimal approach to sneakers with their Feet You Wear platform. The KB8 II was heavier, hotter and less nimble than the pairs before it, and Kobe would soon move to a more traditional midsole with his signature line. It&apos;s certainly dated and a bit stiff initially for the modern world of hoops, but back in 2001, The Kobe seemed like the basketball sneaker of the future. The double collar doesn&apos;t provide the most snug fit, but the midfoot lockdown is solid and the shoe&apos;s traction pattern works great on any surface. Plus, there&apos;s a huge slab of foam for cushioning. 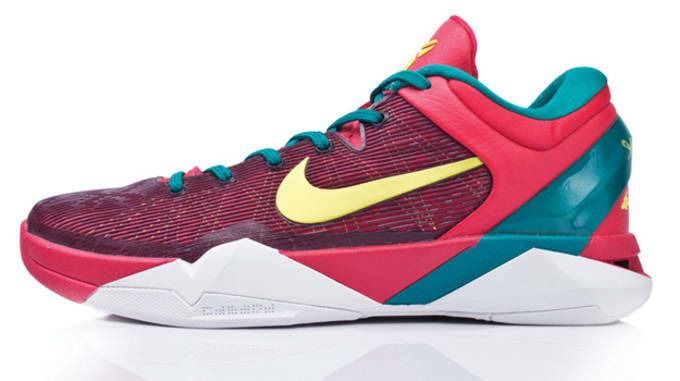 Initially, the Kobe VII was looking like a performance monster on paper. For the first time in Nike Basketball, the brand gave you the option of going with a heel and forefoot Zoom Air-embedded insole, or a full-length Cushlon alternative. 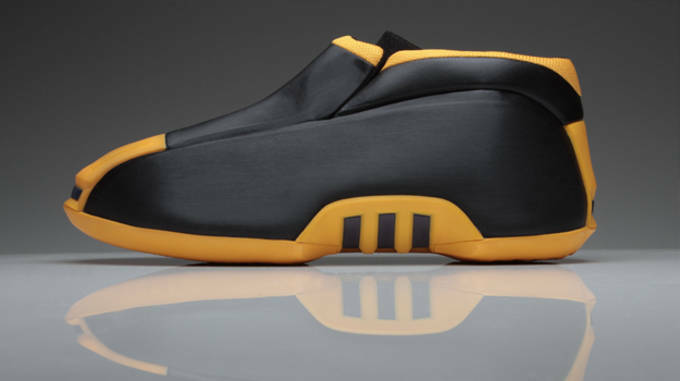 As we&apos;d all soon find out, the modularity concept and thicker interchangeable insoles instead gave the shoe a cumbersome and stiff ride, leaving a lot to be desired from the higher-priced "Kobe System." Kobe&apos;s very first signature sneaker with adidas was beloved when it originally released, thanks to its anatomical Feet You Wear platform. 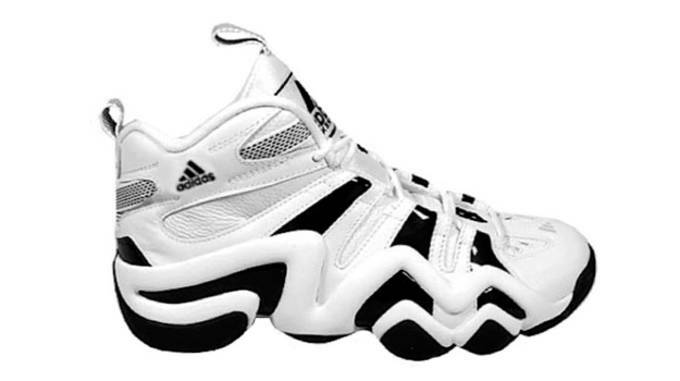 It might be a bit firm by today&apos;s standards, but the shoe was supportive and fit and flexed well, and could be spotted across courts nationwide back in 1998. The fact it&apos;s ranked 9th is more of a function of just how impressive most of Kobe&apos;s sneakers have performed, because you&apos;ll still see people playing in the KB8, now known as the Crazy 1, everywhere from your nearby 24 Hour Fitness to the game&apos;s biggest stage. The Kobe III worked great on outdoor courts, but the traction pattern never quite stuck and held as well as a traditional herringbone pattern on the hardwood. The collar&apos;s Sphere liner was plush as can be, and the shoe&apos;s exaggerated outrigger helped with precise cuts. While the III was released in a few leather-based SL editions, be sure to opt for the mesh versions if you do get a pair to play in. While the Flyknit upper offers a new and more unique fit than in past years, the Kobe 9 will probably be best remembered as never being worn in a game by Kobe, and being a high-top when everyone was perfectly happy with lows. The 9 has outstanding traction and a smooth ride, but isn&apos;t as swift feeling as the lower cut pairs that preceded it. Plus, it&apos;s really, really expensive. The full-length drop-in Lunarlon midsole might be softer and more comfortable to wear around casually, but we&apos;ve always preferred the more responsive feel of Zoom Air. 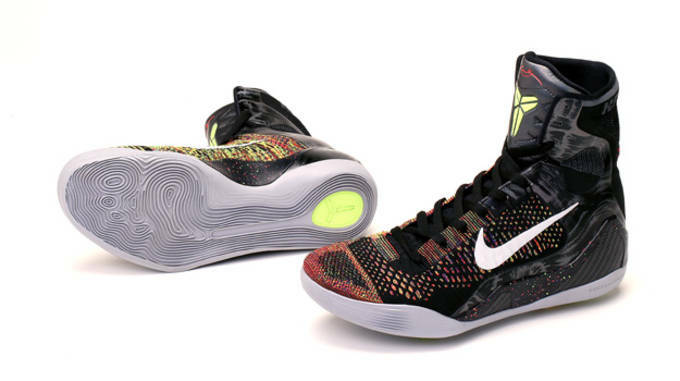 Other than that, the Kobe 8 is awesome. Great grip, midfoot fit and the line&apos;s lightest weight shoe make it a safe choice for players not overly concerned with having the very best cushioning. 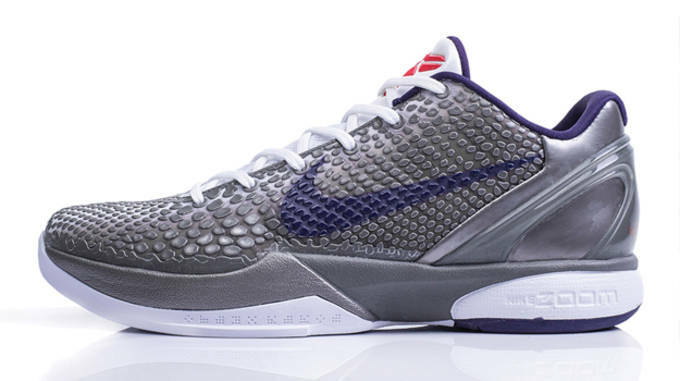 If the Kobe V had a herringone outsole pattern, it might be the very best shoe on this list. 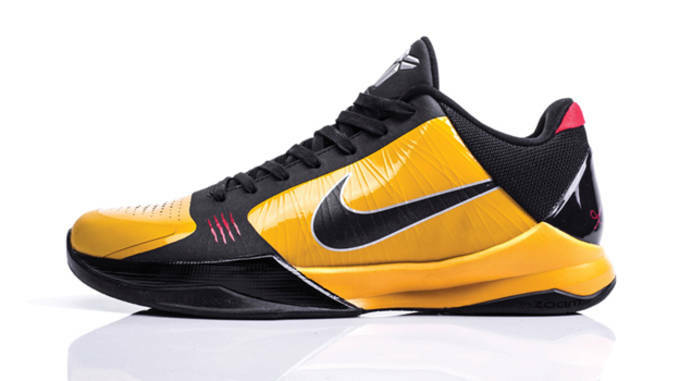 Instead, its "storytelling graphic traction" grip design forced you to swipe often on average courts. It might be the least durable of the modern low-top Kobes, but the Skinwire upper hugged great. 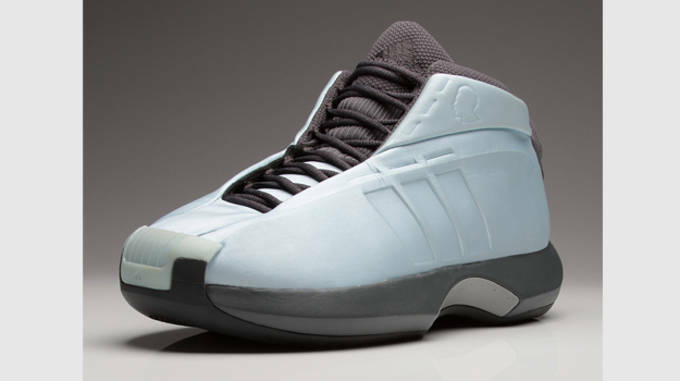 The collar foam padding was also expertly targeted and the midsole sculpting made for some awesomely smooth transition. The shoe also features heel Zoom Air and a smaller forefoot Zoom bag for great cushioning. At one point, it totally seemed like over 30% of the NBA and nearly everyone at your local gym was playing in the Kobe VI. 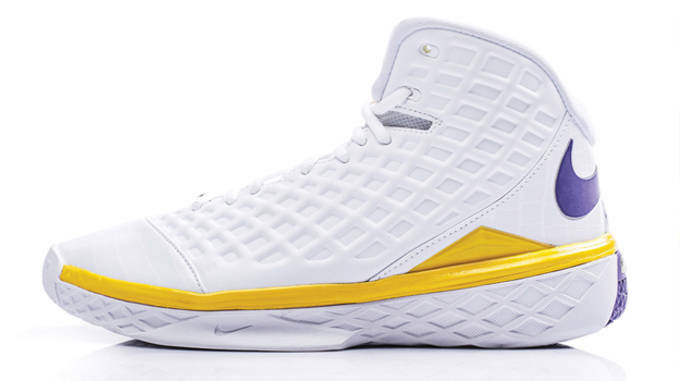 By the time Kobe&apos;s 3rd consecutive lowtop had released, any widespread fears of playing in lows had all but vanished. 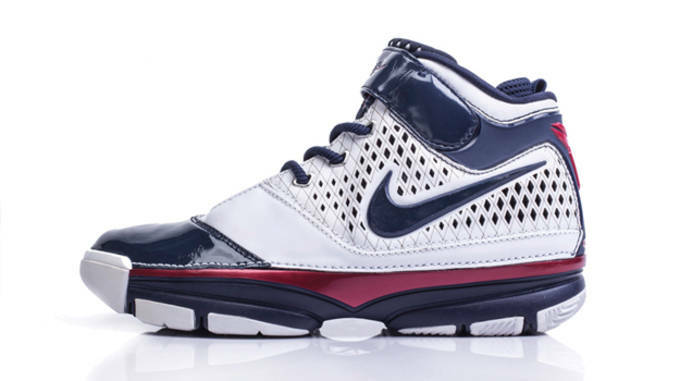 Heel and forefoot Zoom Air offered up targeted cushinioning, and the shoe also featured a plush padded mesh tongue. When you break down the shoe into its handful of core pieces, it&apos;s fairly no-frills and to the point, and is a favorite of players still to this day. 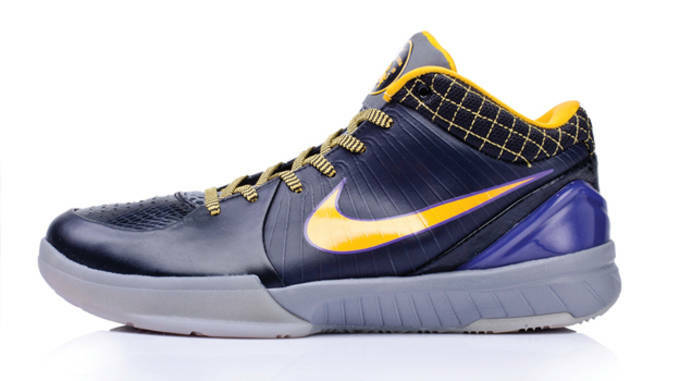 As great and lightweight as the line&apos;s low tops have been, the second model in the series represents the more explosive prime of Kobe&apos;s career and is perhaps his most responsive and cushioned signature. 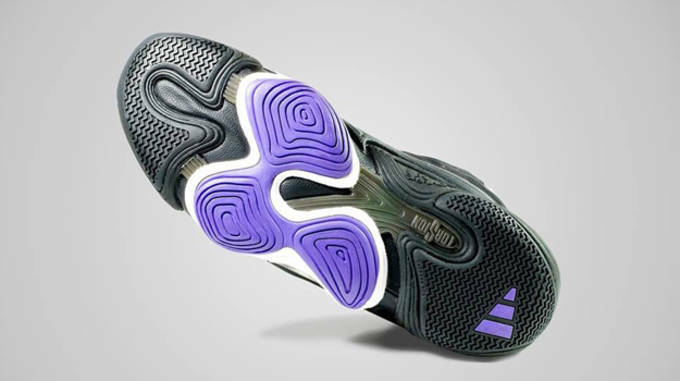 The shoe&apos;s heel and forefoot Zoom Air units sit directly underfoot, and coupled with its deeply grooved outsole, the shoe has a low-to-the-ground ride unlike any other basketball sneaker. Wear a higher cut sock or you might have to deal with some irritation along the heel from the TPU collar counter, but all in all, the Kobe II features some incredible cushioning, stop-on-a-dime grip and unreal lockdown. 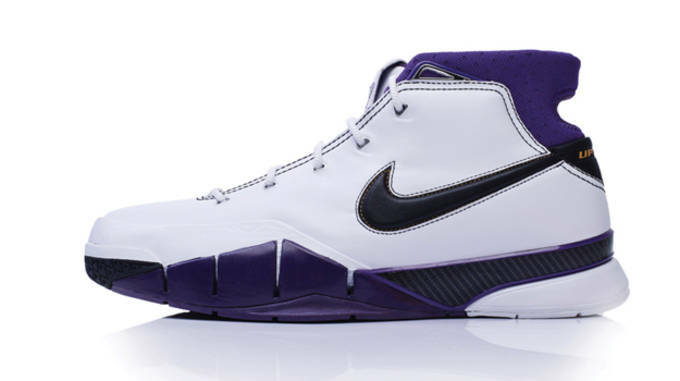 After headlining the Zoom Huarache 2K4 and 2K5, both great shoes in their own right, his first official signature sneaker with Nike Basketball laid the foundation for what might go on to be the greatest performing signature series of all time. It was higher cut in silhouette, but the mesh ankle collar allowed for great range of motion. At the direct request of Kobe, who had packed on about 20 pounds of muscle by that point compared to his earlier days in the league, he wanted maximum cushioning, protection and support, even at the expense of an ounce or two. The result was one of the best all-around sneakers for a variety of positions, and his own validation for switching sneaker brands just as his career was peaking. There had certainly been Lows before it, but it was the Kobe IV that truly took the industry and NBA lower in silhouette. With a perfect herringbone traction pattern, great midfoot fit, exact lockdown and supportive outrigger, it&apos;s not only the best playing Kobe shoe, but one of the greatest basketball sneakers of all time.